Ships Monday, April 22 if ordered in the next 2 days, 11 hours and 19 minutes! 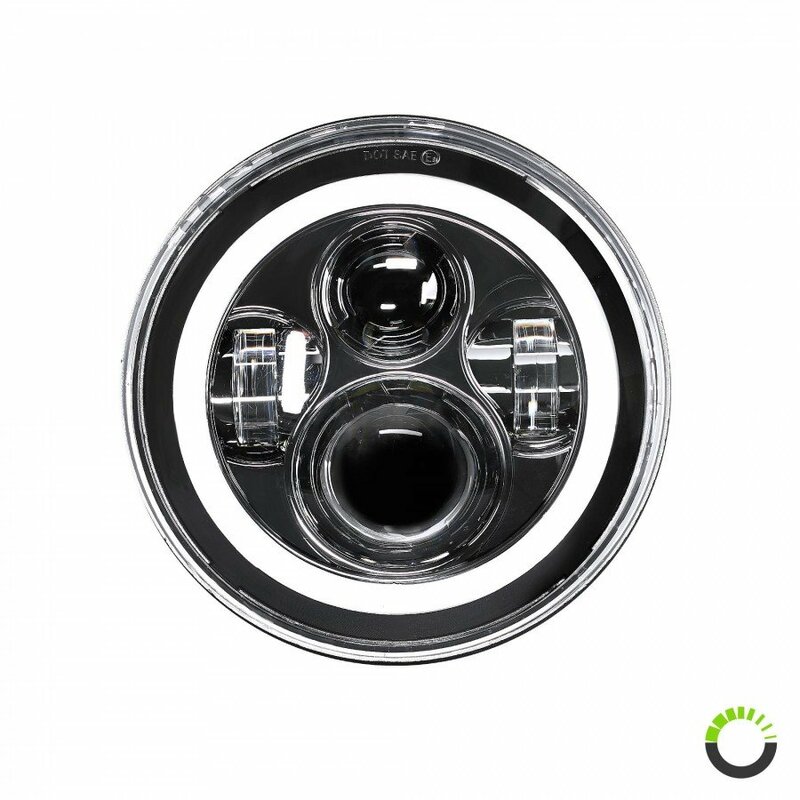 Direct replacement for 7" round sealed beam headlights. 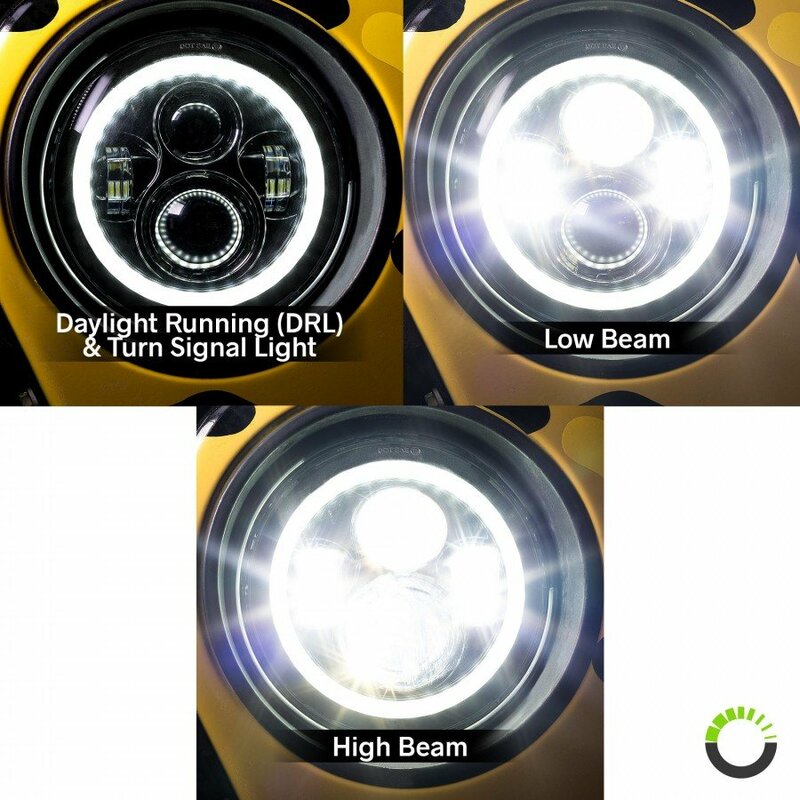 Total of 45W of power; 45W high beam/30W low beam during operation. 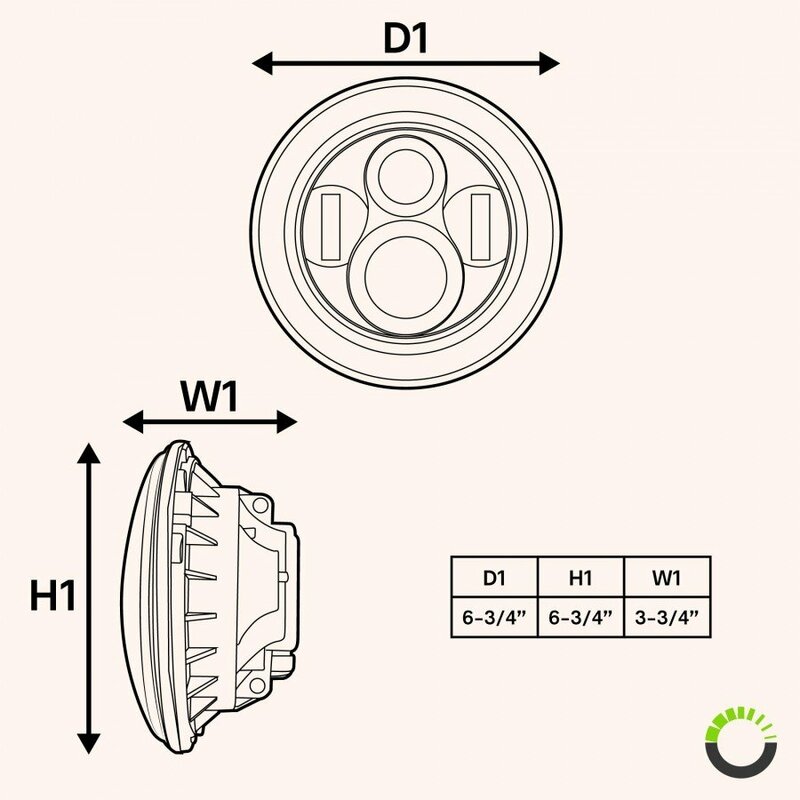 Attached with a 5" pigtail H4 bulb base connector with an additional attachable H4 to H13 adapter. 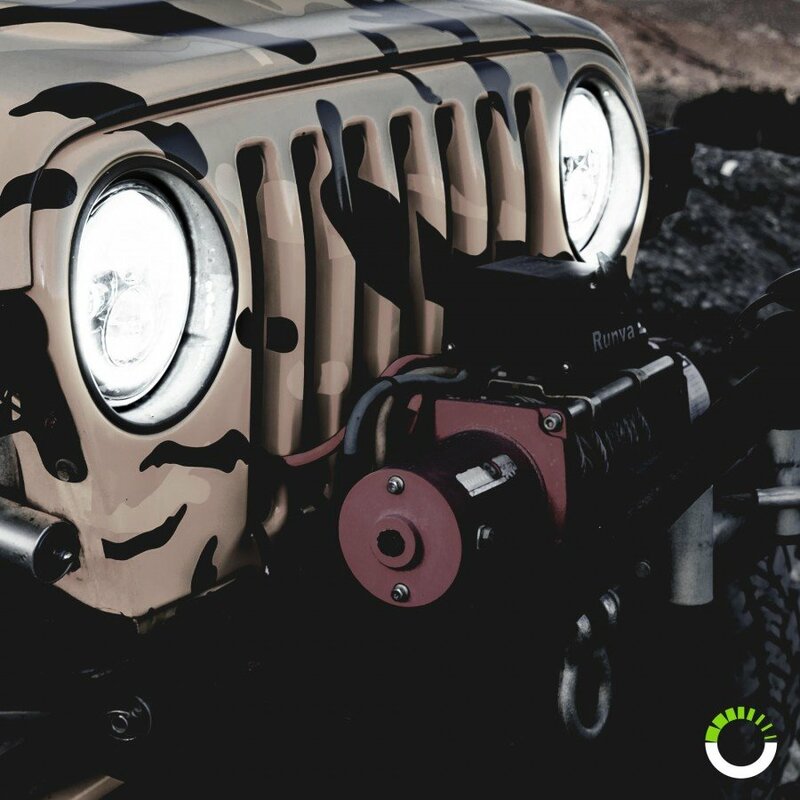 Step up the game with the all new OLS LED 7 inch round sealed beam headlights, with a 30W low beam and a 45W high beam, you'll never complain about your stock halogen sealed beam headlights ever again. 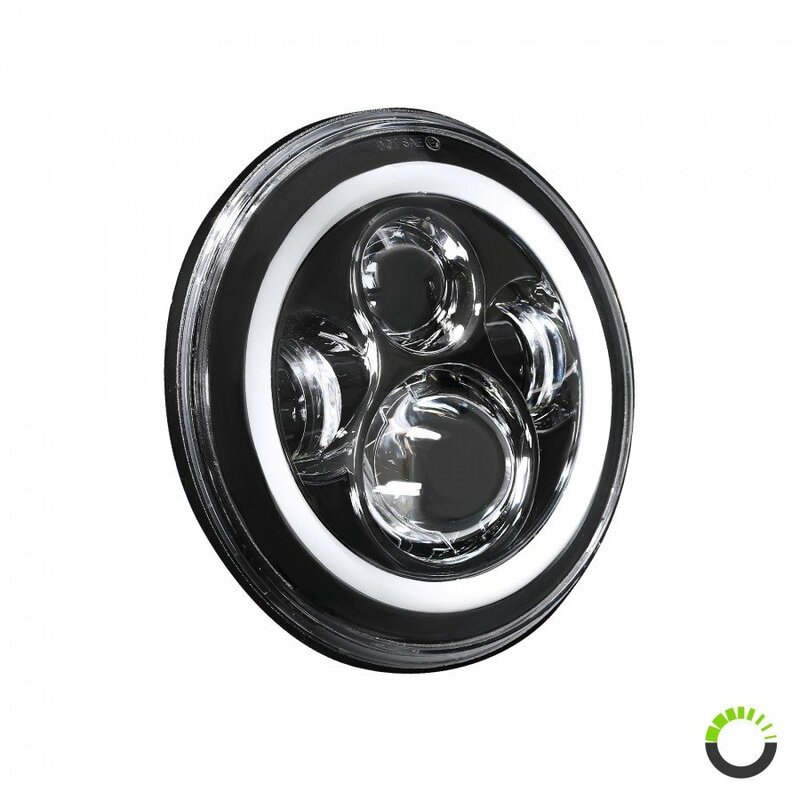 The OLS LED 7 inch round sealed beam headlights comes pre-attached with a 5 inch H4 bulb base connector with an additional attachable H4 to H13 adapter. 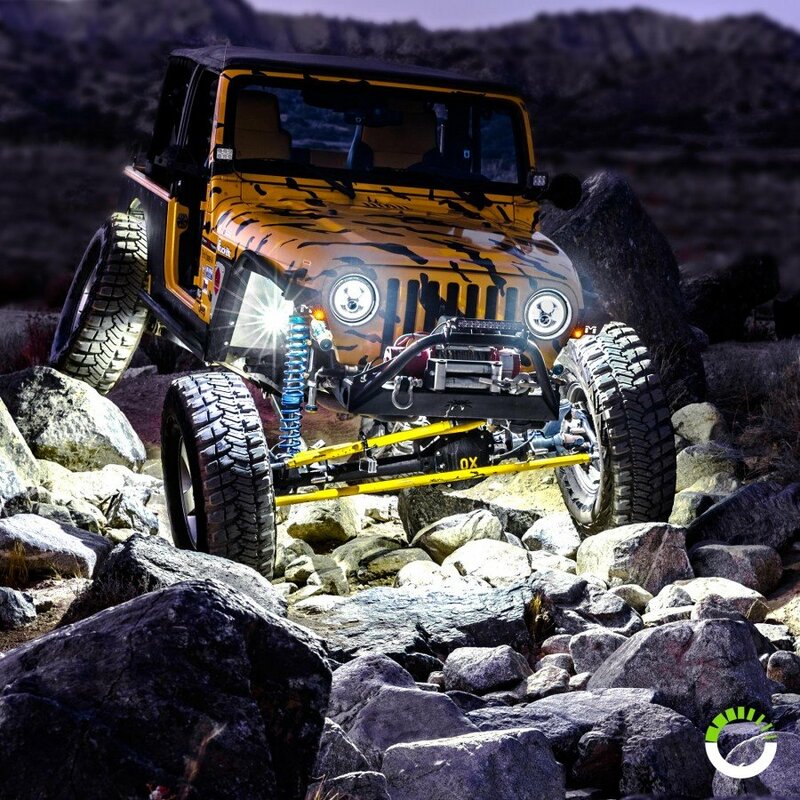 This feature packed headlight also has a halo ring that's used for daytime running light and flashes when wired with the turn signals. Look no further on upgrading your stock halogen sealed beam headlight with these new LED 7" sealed beam headlights now. 6,000K white LED color temperature. 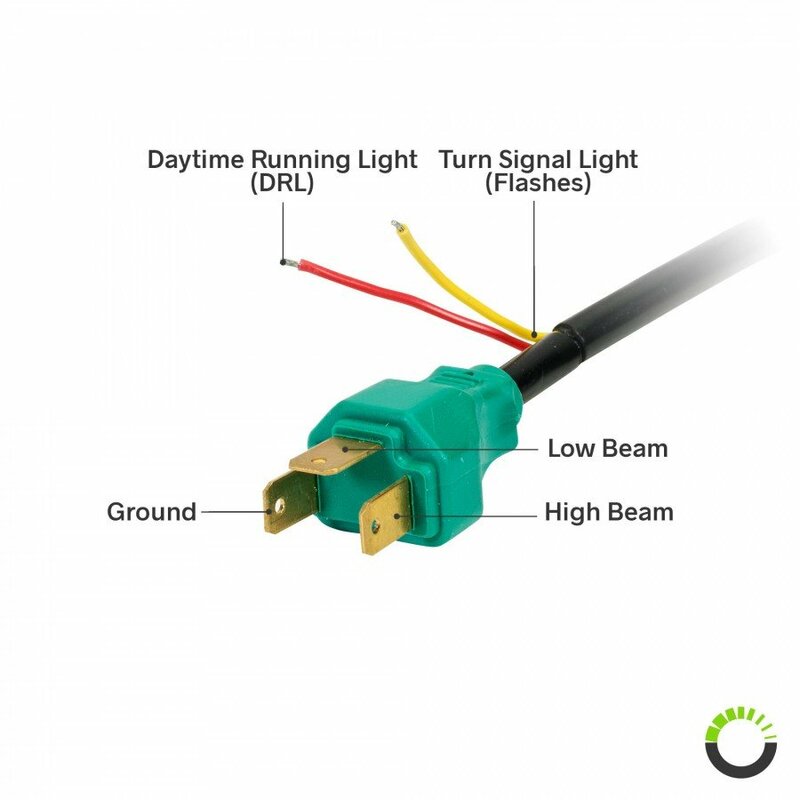 Unit built with LED technology for greater efficiency and lifespan.